First, the screen redraws on a 2018 iPad Pro are far, far too slow—and that is with land detail off and sat images off. 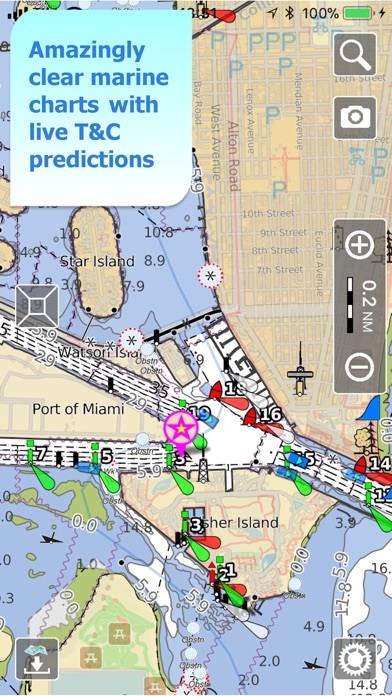 In contrast, iNavx (even with NOAA raster charts), iSailor, and Navionics are instantaneous. This is horrible and needs to be fixed. Second, the chart selections are very limited. 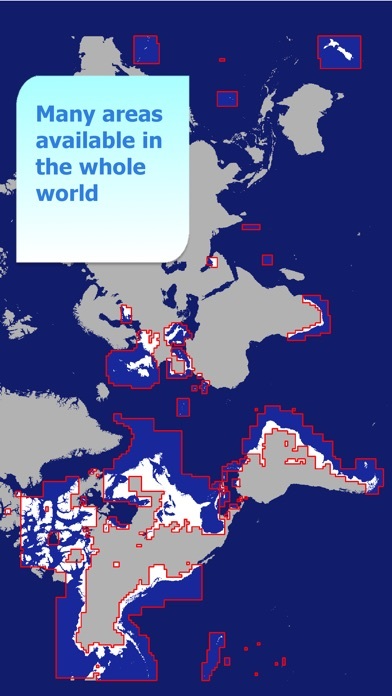 The South Pacific is not represented, nothing for SE Asia, and... I fear the worst: I suspect that there will be no way to cross the dateline by scrolling west. iSailor also has this problem—there is a wall at the dateline. I think the app shows promise, but they need to fix the redraw speed, remove the dateline wall, and add charts. Until then, I wasted $40 on charts. It’s just too limited for me to use now, and I’ll stick with iNavx. Edit: In reply to the developer’s response, I have to question why raster charts scroll and redraw faster than vector—the opposite has been my experience with other apps when I had older, slower devices. 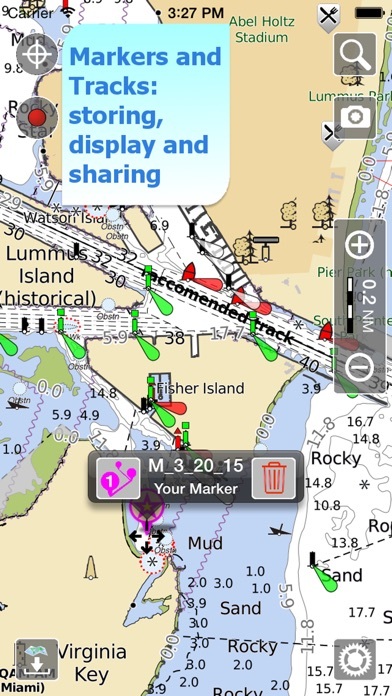 Navionics vector charts scroll, resize and redraw instantaneously in iNavx and the Navionics app. 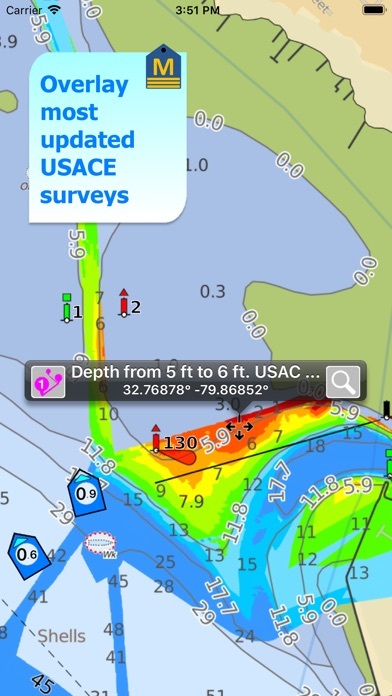 iSailor’s vector charts are also lag-free. But even with the fastest iPad made so far, the scrolling and resizing of Aqua Map is as bad as NOAA raster charts on a 1st generation iPad. I’m no software engineer, but this leads me to believe there is something horribly wrong with the graphics engine. As for the other features, yes, they are nice but not unique. 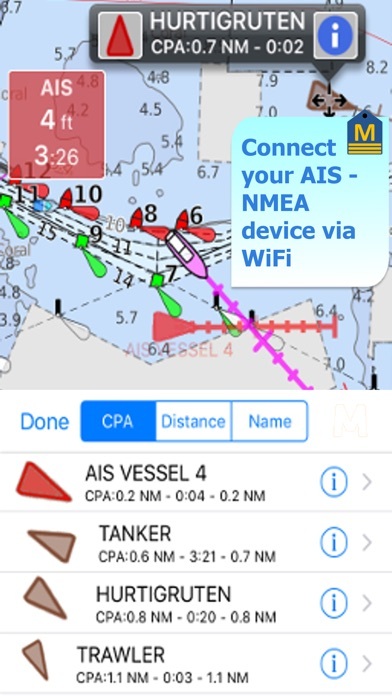 Everything listed is available on iNavx, except for Active Captain, which is available on the Navionics app. I believe iSailor also has them. 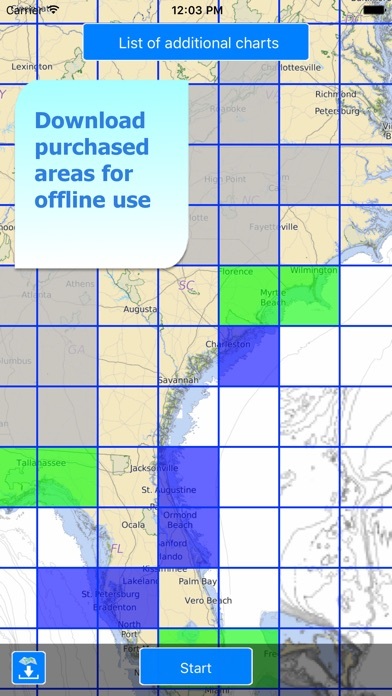 Bottom line: I want to love Aqua Maps, and I would like to give it 5 stars. But until the USA and Canada charts redraw without the horrible lag, I will stay with 2 stars. $5-$39 depending on the location of the chart you need. 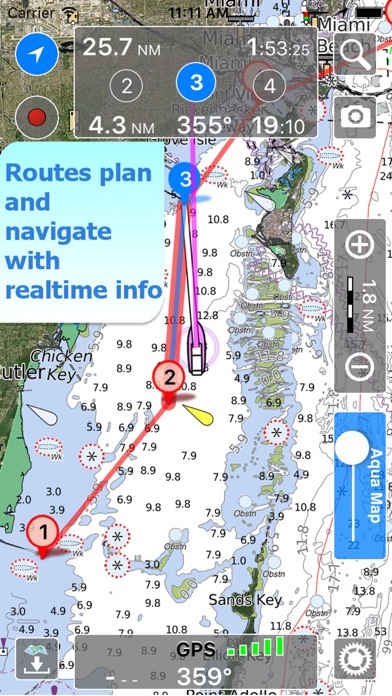 Aqua Map is THE mobile app that should be on a tablet on a Ram mount at every helm and on your smart phone. Please go through the built in tutorial. Until I did that, I did not understand just how capable this app is. App is free, best approach to pricing charts. Buy charts (I got “forever” updates) and use on up to five devices. Nobody else even comes close in value. Too many features to list. At the recommendation of a fellow cruiser, I purchased an annual subscription for the Bahamas as a trial. I was able to use it for a short period of time and then kept getting a message that the tutorial period was over. My only thought was that I needed an internet connection to validate my subscription. If that is the case, this app is useless because while cruising, internet access is not reality. Also because I was in the Bahamas, sorting out the problem was not possible. Now back in the US, I want to know what went wrong before purchasing US charts. 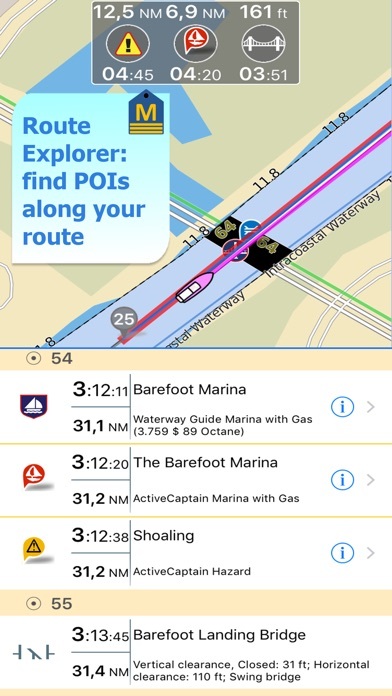 Use the app for Explorer charts. While the price for these charts is good, the detail leaves a lot to be desired since the charts are Raster scans instead of Vector. This means you are restricted to meter depths and no additional detail when zooming in. 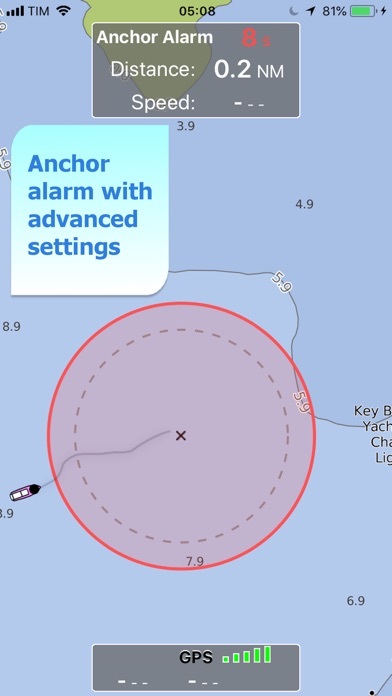 The Explorer data is good for suggested routes and locations of services cruisers are interested in such as anchorage data, grocery stores, dinghy docks, etc. The app interface is also not intuitive leading me to go through the tutorial often to find how to perform simple navigation tasks. 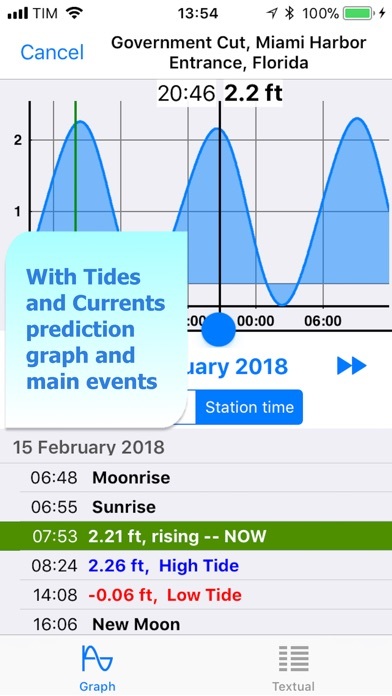 Buy the app for the chart data, not the interface. I took the advice from a reviewer I had agreed with when I was looking to replace the abandoned Blue Chart. I’m still trying to learn how to use it effectively but have found info online from several sources. I’m happy so far and think I’m going to like it.